Thank you to all who joined us for our Green Infrastructure Forum. Starting in 2019, Metropolitan Planning Council and its partners have created a peer-to-peer learning exchange and local technical assistance program—called the Drinking Water 1-2-3 Academy—to further assist communities in implementing best practices featured in the Drinking Water 1-2-3 guide. Regional Event #1: Wednesday, April 17, 2019, 8 a.m. to noon at the Joliet Junior College. 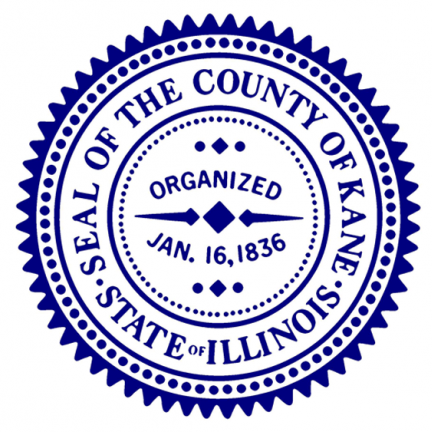 Held in partnership with the Will County Governmental League. 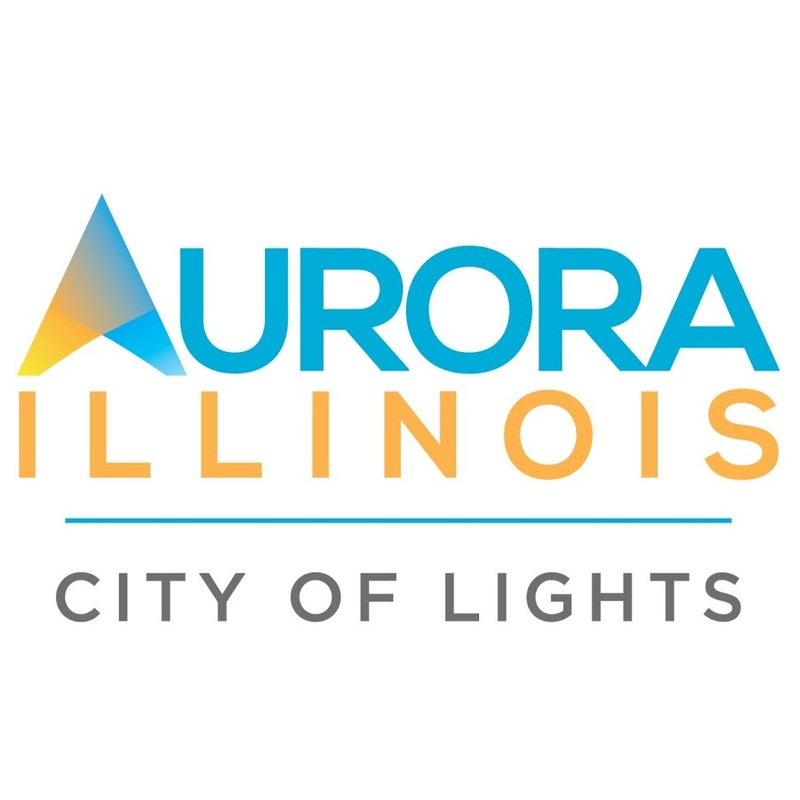 Keynote address will be delivered by Joliet Mayor Bob O'Dekirk and event topics will include water conservation, public education and engagement, and demand forecasting. See the full agenda and line up of speakers here! Regional Event #2: Tuesday, June 4, 2019, 8 a.m. to noon at the Orland Park Civic Center. Held in partnership with the Southwest Conference of Mayors. Key event topics will include cost savings through service sharing and joint procurement, water loss control management, and demand forecasting. 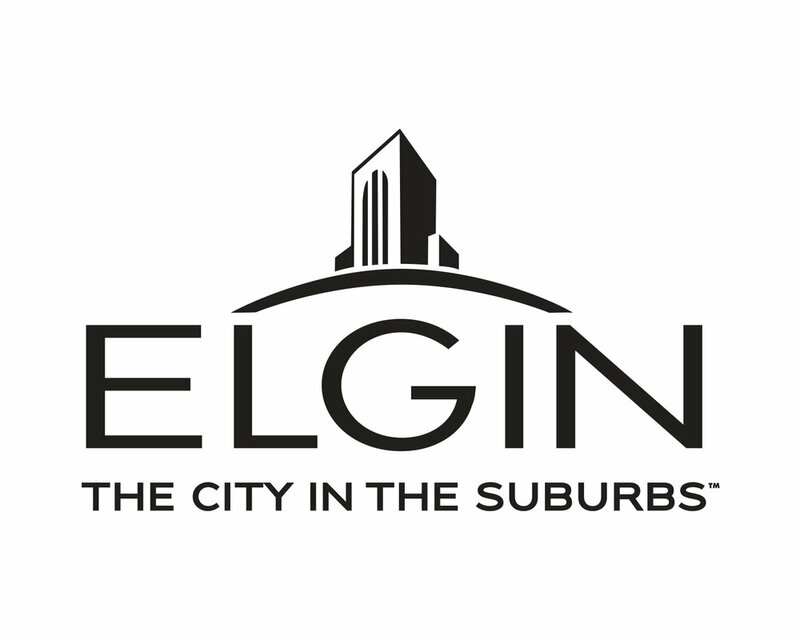 Regional Event #3: Tuesday, July 23, 2019, 8 a.m. to noon at The Centre of Elgin. Held in partnership with the Northwest Water Planning Alliance. Key event topics will include demand management, conservation pricing, and sensible salting. Regional Event #4: Thursday, September 12, 2019, 8 a.m. to noon at the Barrington Park District. Held in partnership with the Barrington Area Council of Governments. Key event topics will include how to incorporate water supply management needs and goals into community comprehensive plans, and demand forecasting.